When wine is considered as blood of Jesus? Is wine the Lord’s blood? Yesterday evening I and my wife were at the meeting with graduates. It was a nice holiday and yesterday were 20 years since we have gaduated. It was a beautiful holiday. At a moment, while we were discussing, a former classmate came to me and he insisted to us to drink a little wine, even if he, as the rest of them, knew that I don’t drink alcoholic liquors. The others were serving me with juice or other nonalcoholic drinks that were on that table and they were doing that with pleasure. 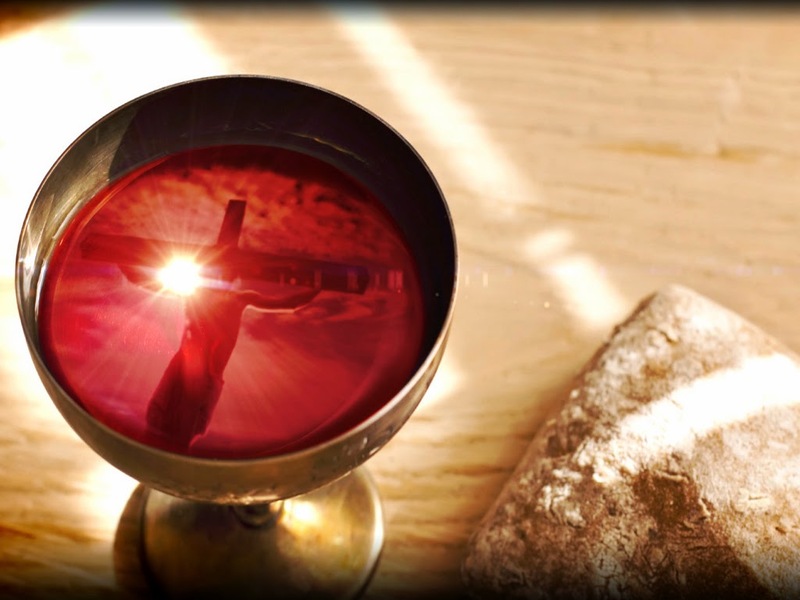 The one who insisted to serve me with wine said: “Drink a little, it is OK, the Lord admits this because it is His blood…” This is the reason, or better said the excuse of many pesons that drink. That’s why, I have found useful to write this article and to specify some things concerning the statement of the former classmate. Only when a man repents and believes from his heart, and he dedicates his life to the Lord Jesus Christ, he receives complete forgiveness from his sins and this means entering the covenant. God also names the process of the entering the covenant with Him “new birth”. Let no one confound drunkness, that is a dissipation, with the holy things of God.